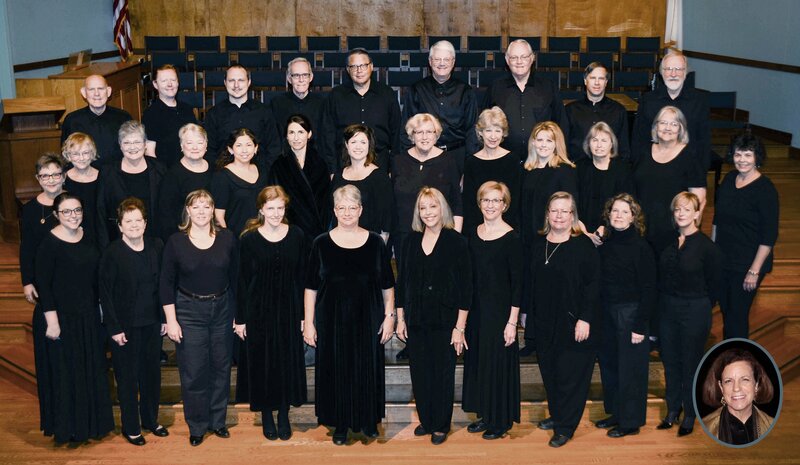 Singers from Conspirare Symphonic Choir and Saint John’s Chancel Choir are combining forces (“CSSJ” for short) to perform in Italy later this June as part of KIConcerts‘ Passion of Italy Tour. They will come together for gala concerts under the direction of Craig Hella Johnson in Rome and Pisa. Venues include the Basilica Santa Maria degli Angeli e dei Martiri and the Basilica Santa Caterina D’Alessandria. 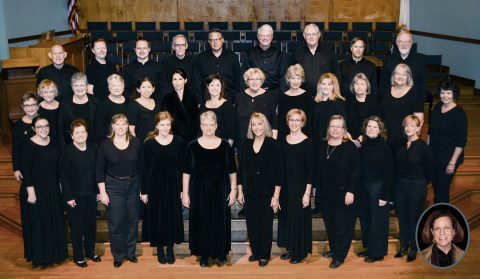 Additionally, CSSJ (under the direction of Cina Crisara) and Texas Choral Consort (under the direction of Brent Baldwin) will perform in Rome, Florence and Venice. A total of 274 singers will be singing their way through Italy for this tour. This Passion of Italy Choir will be joined by instrumentalists Cina Crisara, on piano, and Tom Jaber, on organ, along with a small instrumental ensemble assembled for the tour. Singers represents 8 different choirs, from as far away as Australia and as nearby as Austin and Houston! 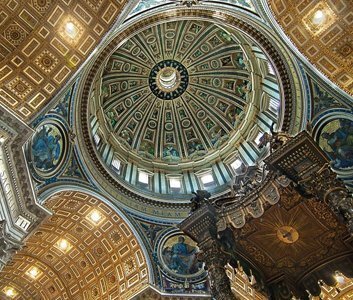 On Friday, July 1 the Passion of Italy Choir will sing mass at St. Peter’s Basilica in Rome. Italy! The birthplace of enlightenment and the source of inspiration for many iconic composers throughout the centuries. Any music or history buff could immediately give you numerous reasons why you should visit this beautiful country, but from this very lucky musician’s perspective, I cannot begin to express my gratitude and eager anticipation to visit this place so rich in culture. It’s exciting that the history of Italy that I’ve learned will come alive. For a little over two months, I’ve been privileged to rehearse music with Cina Crisara and her beautiful Conspirare Symphonic Saint John’s Choir. It’s been a wonderful experience to learn music from all genres, but especially from the Renaissance period, which I associate with Italy. I look forward to singing in churches that I’ve read about in history books. It will be a great honor to sing mass with over 200 others at St. Peter’s. It’s been an eye-opening experience to learn everyday Italian, too. Italian is like Spanish, if Spanish had a baby with French. It’s been a blast to explore this beautiful language that has an expressive lilt to it. I am finally starting to piece together what I have been singing about in arias! I’m looking forward to seeing the Sistine Chapel, the Colosseum, the statue of David, and the Leaning Tower of Pisa. I am happy to be sharing this with new friends that I have made because of music. We have bonded over the old composers such as Palestrina and have enjoyed learning contemporary ones like Giancarlo Aquilanti and Ēriks Ešenvalds. I am especially thrilled beyond words to be singing with Craig and to have his beautiful interpretation of this music as a once-in-a-lifetime experience for us to share.